Exponent provides forensic analysis of major explosions, collisions, and other calamities, sometimes by recreating them physically. And Todd Squellati makes sure the firm’s facilities are up to the task. Bad things can happen. Bridges fall, buildings catch fire, and extreme weather can destroy whole neighborhoods and communities. 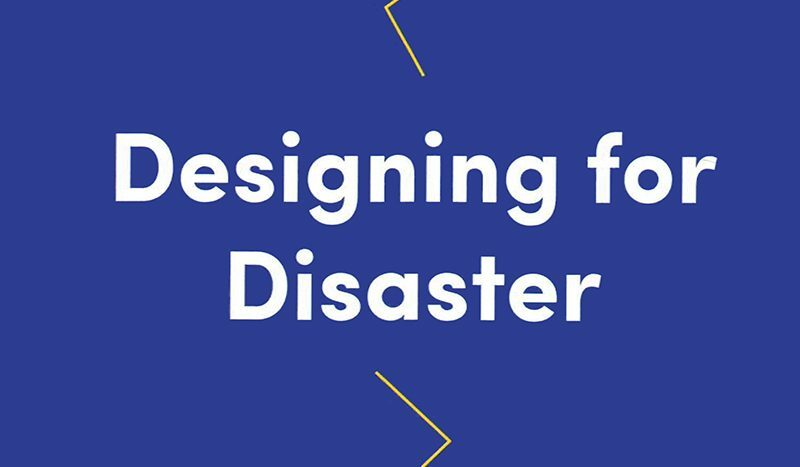 When such events occur, it’s up to Exponent—a global, multidisciplinary engineering and scientific-consulting firm—to step in and help determine the cause, whether someone made a mistake, whether a system or materials were designed poorly, and whether whatever went wrong can be prevented in the future. 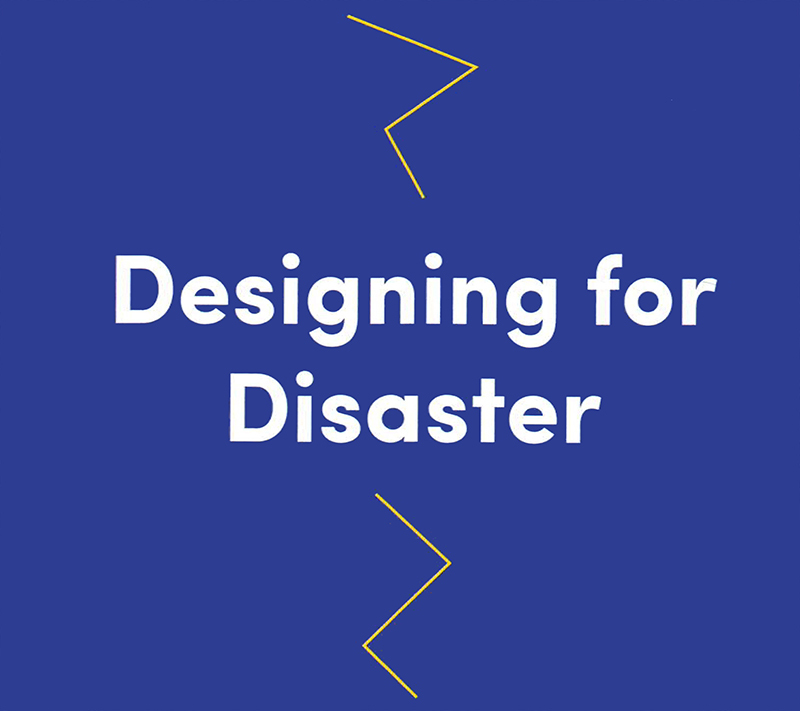 To study a myriad of accidents and catastrophes, along with other risk-management scenarios, the company employs about 1,000 people—70 percent of whom are PhDs or MDs in scientific and engineering disciplines—in 27 offices and testing facilities around the globe. Their work entails a great deal of digital investigation, but they also need large laboratories, where they sometimes have to physically recreate violent events as safely as possible. 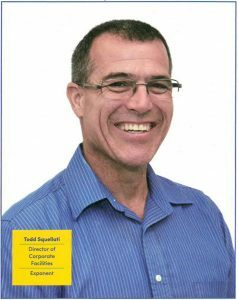 The person who sites, plans, designs, builds, leases, and maintains these investigatory spaces is Todd Squellati, director of corporate facilities. And, as one might assume, his is not a run-of-the-mill facilities-management job, given the variety of needs the company has. Exponent harnesses about 90 different engineering, science, regulatory, and business disciplines to explore concerns related to product performance and safety, industrial and occupational safety, environmental and health issues, regulatory compliance, and design and process evaluations. Its high-profile accident and product-failure assignments have included investigations of commercial properties affected by Superstorm Sandy; the analysis of a hillside collapse in Oso, Washington; the examination of an explosion of a gas pipeline in San Bruno, California; and a detailed analysis of the effects of the 9/11 attacks. Some of the larger recreations of hazardous events occur at Exponent’s 147-acre Test & Engineering Center (TEC), in Phoenix. The facility includes a 2.5-mile oval track, where researchers can conduct tests for clients in the automotive, high-tech, energy, and defense industries. “We burn, blow up, destroy, tear apart, crash, and smash all kinds of products,” says Squellati, noting that many of the company’s findings are subsequently used in liability litigation. At the TEC and several of Exponent’s other locations, Squellati has also assembled a veritable dream real estate portfolio for investigative science and engineering. 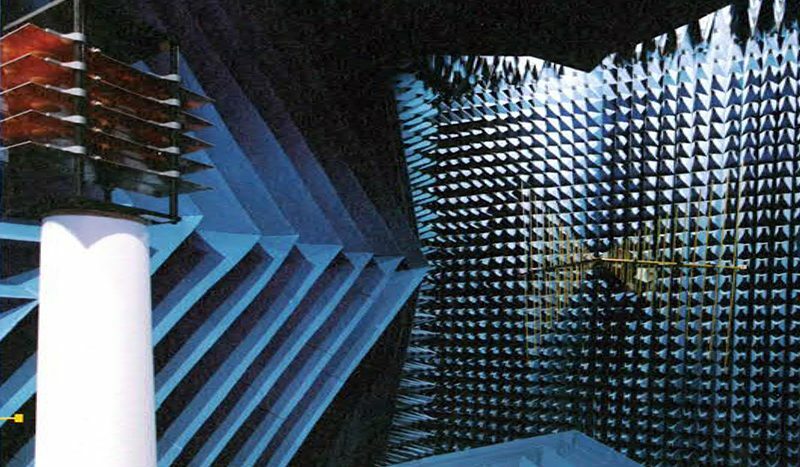 It includes wet chemistry labs, biotechnology labs, biomedical labs, electrical labs, scanning electron microscopes, burn rooms, crash rails, drop towers, skid pads, chromatography labs, battery-inspection labs, and top-secret rooms. 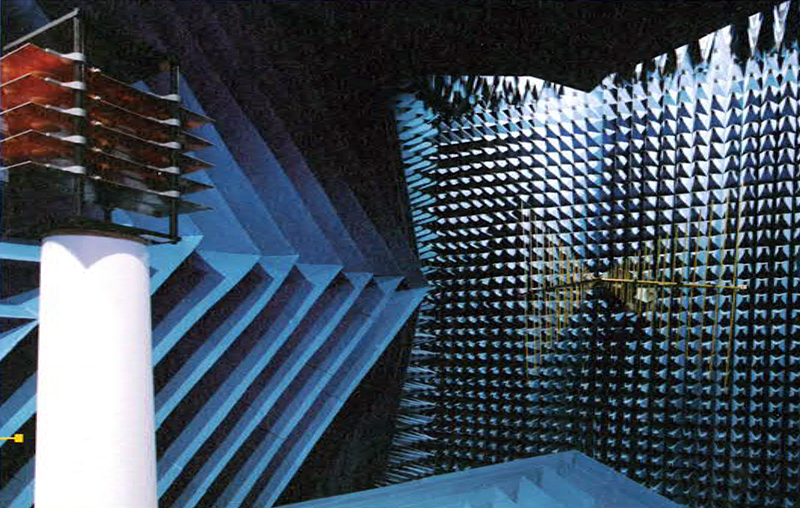 ♦ Among the many unique spaces that Todd Squellati and his team have designed for Exponent is an RF anechoic chamber . 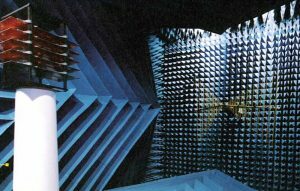 Its walls are built to absorb sound and electromagnetic waves while Exponent tests how radio frequencies might be used to discover improvised explosive devices. In addition, some of the testing can require up to 13 kilovolts of power, an extraordinary amount. Not every building, or even neighborhood, offers that much capacity. “We can only be located in certain areas, but we have to be away from prying eyes,” Squellati says. Squellati feels prepared to handle the balancing act. He grew up the son of a commercial general contractor, but studied metallurgy and environmental health and safety. 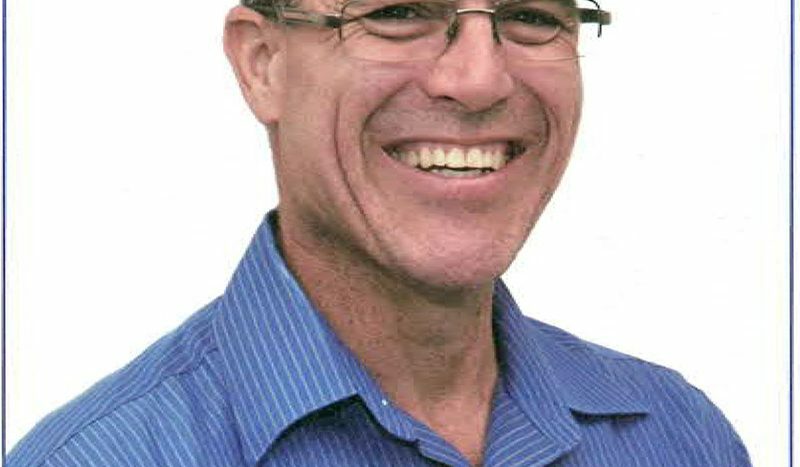 After a stint in environmental sciences and metallographic testing, he gravitated back to facilities and construction and ultimately became a residential developer. But, market swings, including the collapse of 2008, convinced him to take the position with Exponent. There are enough calamities to keep the company busy. Climate disruption and high-energy costs needn’t be a part of it. R.W. Holmes Realty congratulates Todd Squellati and Exponent for this well-deserved recognition. We are proud to support their mission for improving solutions for a safe, healthy, sustainable, and technologically advanced world. We have enjoyed working on many projects with Todd and Exponent during our long-term, successful relationship. It is always a great pleasure to work with such a consummate professional as Todd.